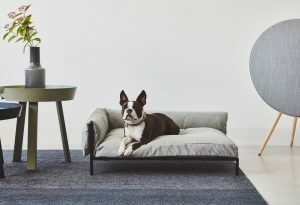 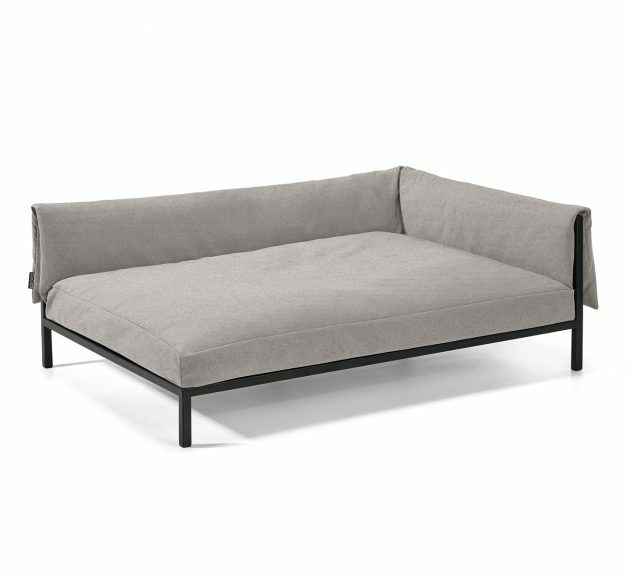 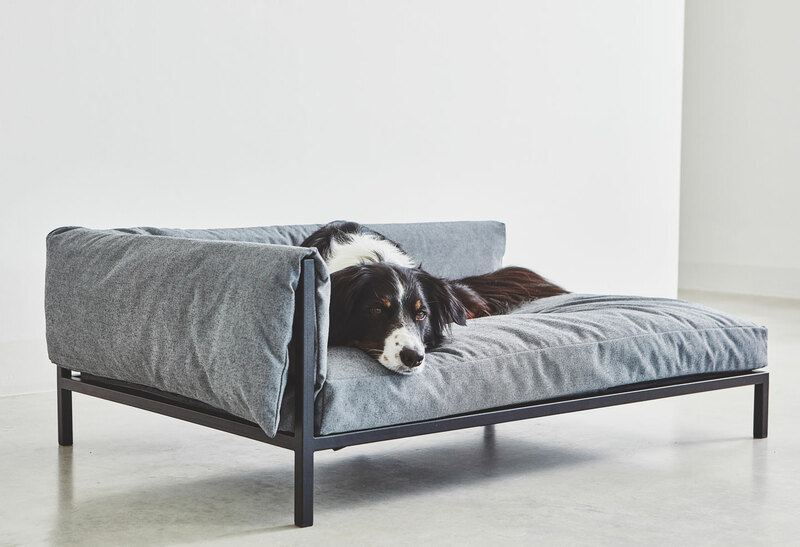 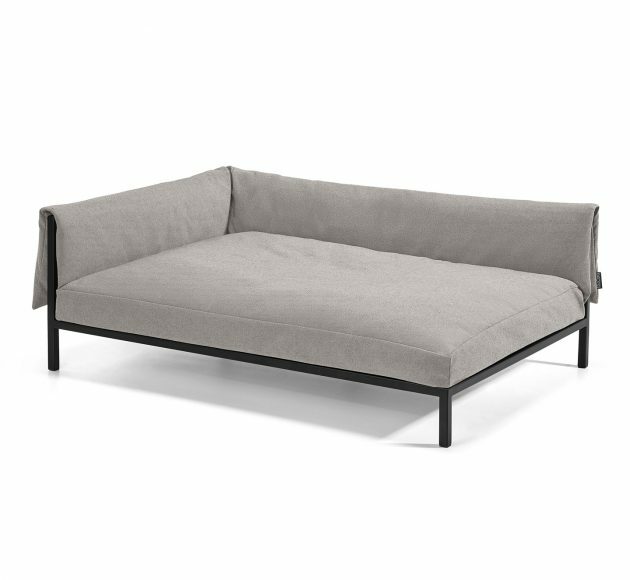 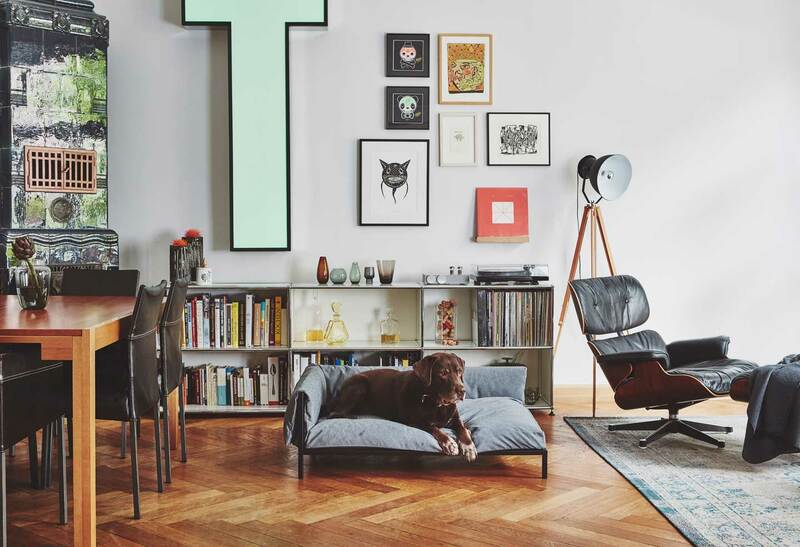 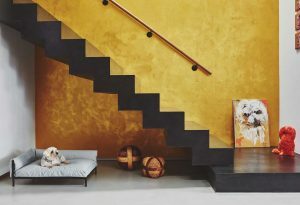 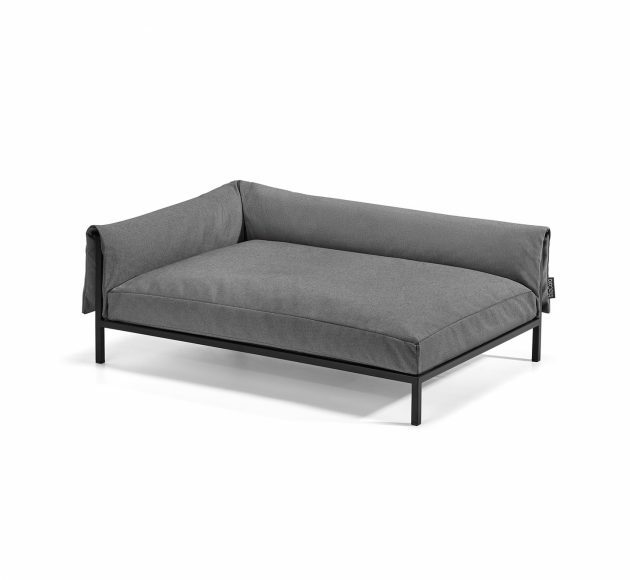 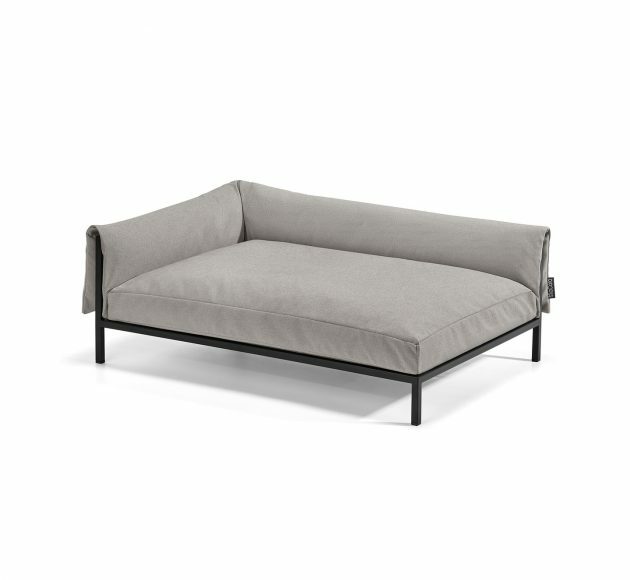 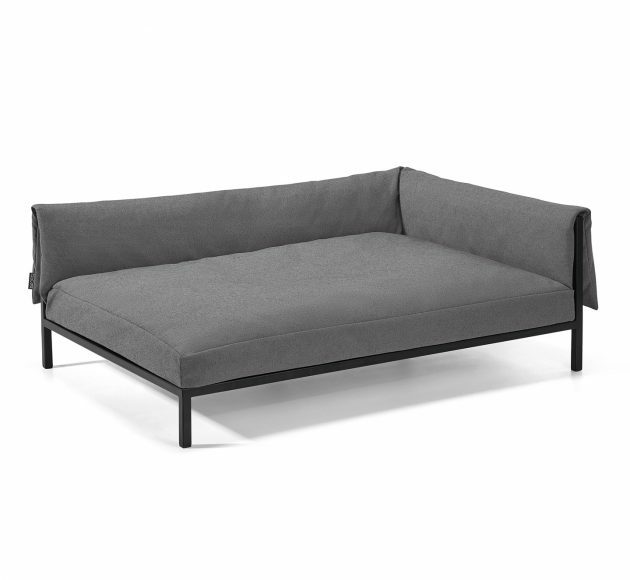 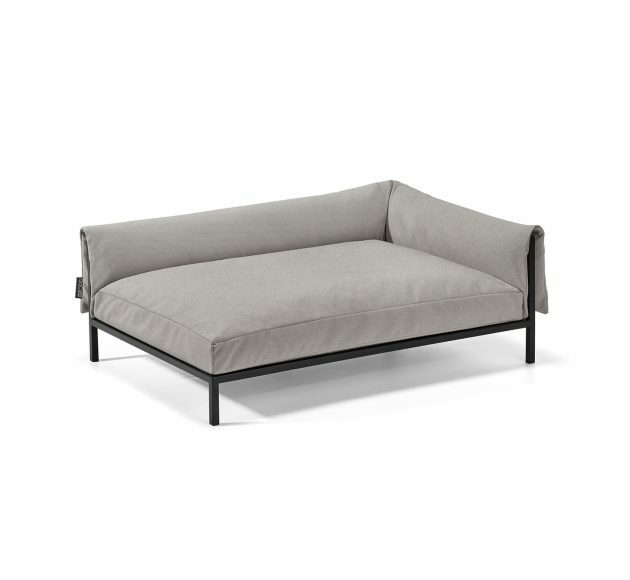 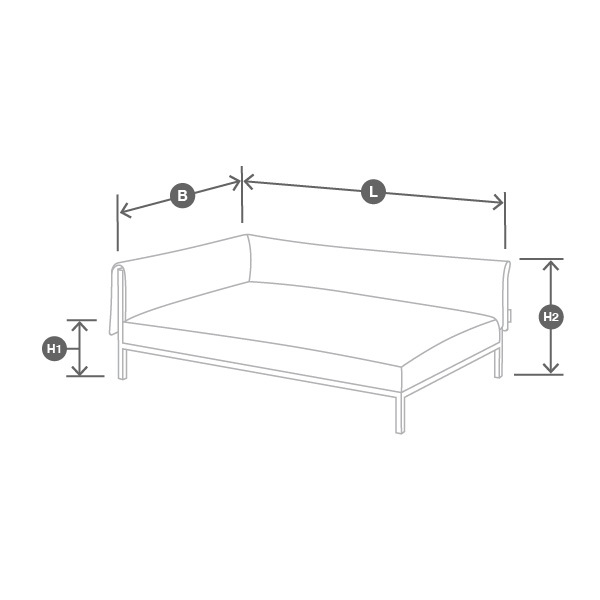 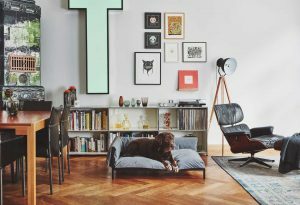 Scandinavian simplicity and functionality melt together in the minimalist Brandina dog sofa, a modern reinterpretation of the chaise longue. 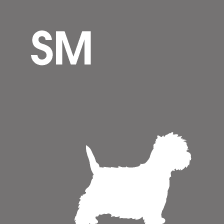 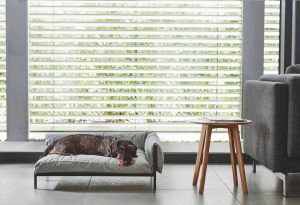 "The dog is a man's best friend, and therefore, the dog needs a comfortable place in the home." 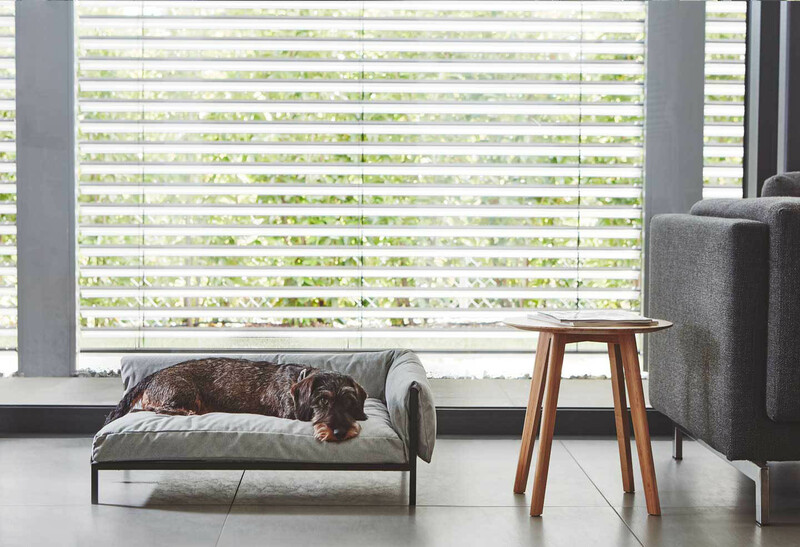 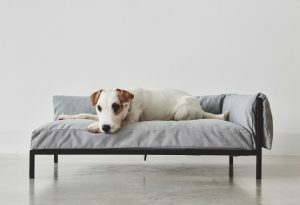 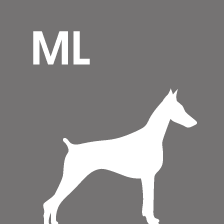 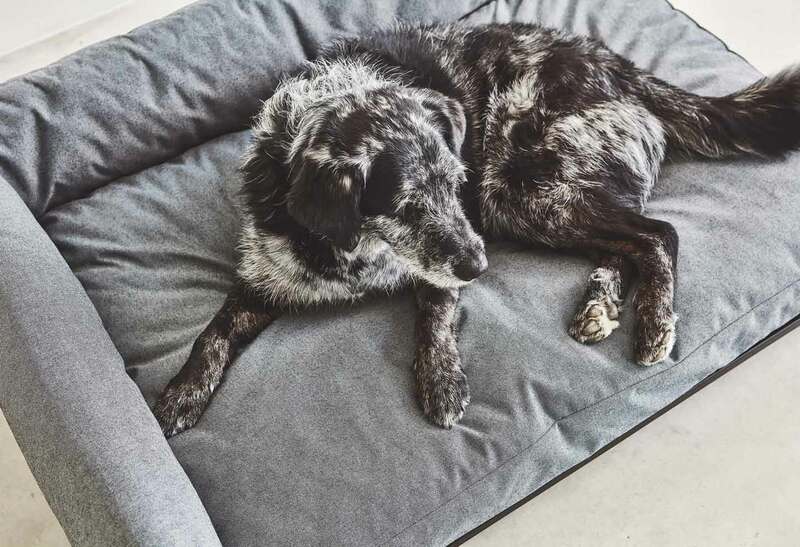 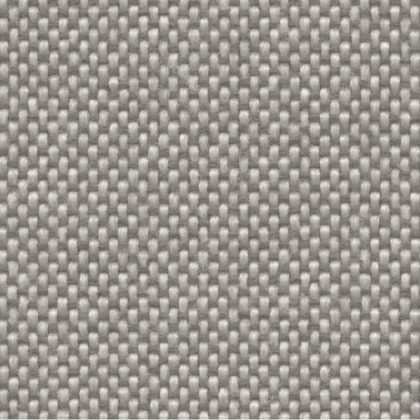 The Brandina Dog Sofa is available in two sizes.